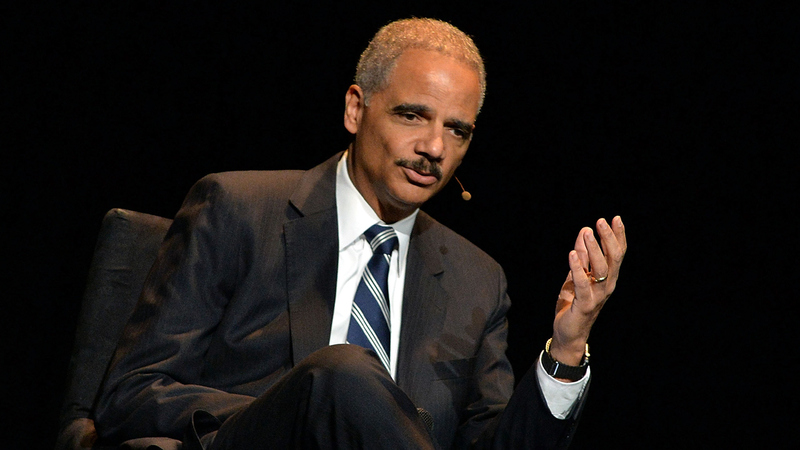 Former Attorney General Eric Holder on Sunday called for Americans to hold mass protests if President Trump fires special counsel Robert Mueller amid the ongoing investigation into Russian election interference. The federal government’s former ethics czar says he is “stocking up” on “gear” in order to “take the streets” in the event that President Trump removes Robert Mueller as special counsel. “I’m concerned the assault on the rule of law is coming over the holidays when we’re distracted. It‘ll be a defining moment for the Republic,” Walter Shaub wrote on Twitter on Friday. Shaub, an Obama appointee who quit his position earlier this year in protest against Trump, circulated a advertisement for an event sponsored by MoveOn.org, the left-wing activist group. He tried to walk back the threatening tweet but if he’s in the camp of organizations like MoveOn.org, it’s clear he’s ready to rumble.